Henry Brunton Golf Academy at Strawberry Farms is honored to be selected as a Scotty Cameron Showcase Facility- one of 100 in the USA. 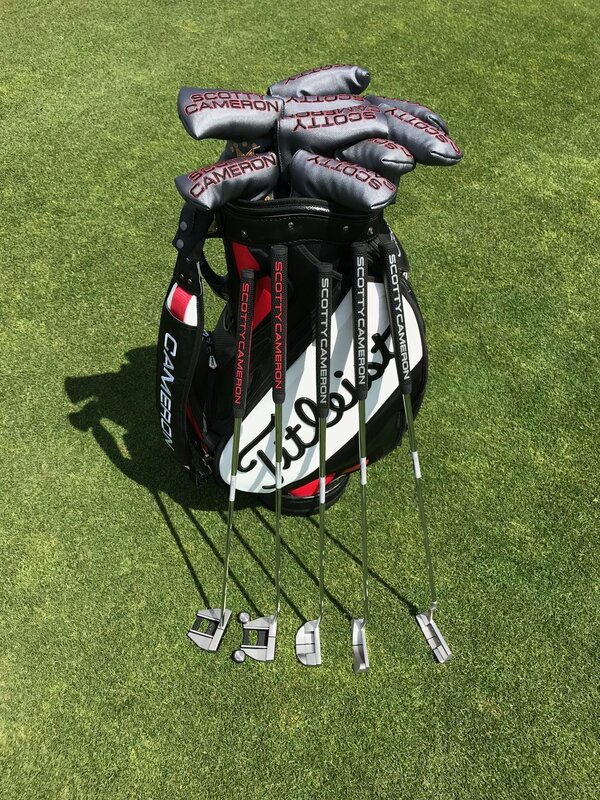 The entire Scotty Cameron line of putters is available for trial on green grass along with expert support from our PGA Professionals to assist in selecting the ideal putter for you. Contact us here to schedule a session. Price match guarantee. Full range of custom order options available. DESIGN, CRAFTSMANSHIP AND PROVEN PERFORMANCE.